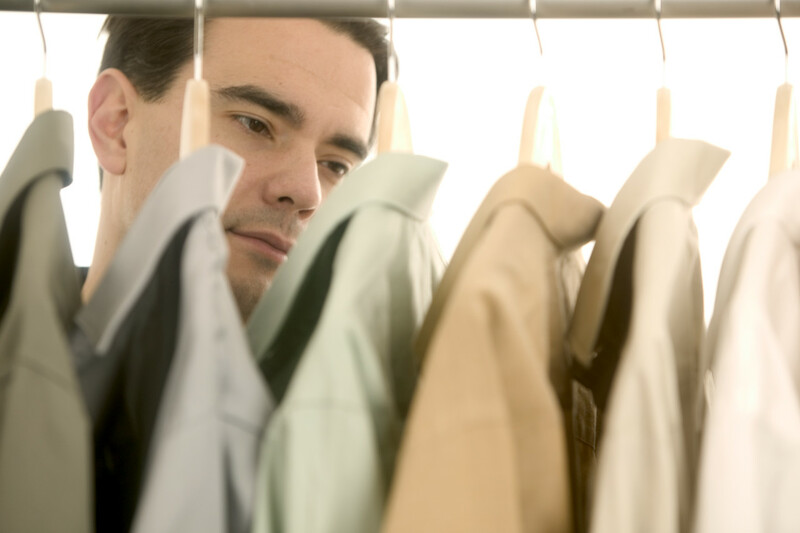 Incorporated’s Customer Comments Research™ includes analysis of over 260,000 customer reviews on 30,000-plus apparel and home textile products. The customer reviews collected from 25 retail Web sites were posted online from 2010 to 2013. This breakthrough research reveals customer satisfaction levels for key product categories (e.g., denim jeans, shirts, and pants, etc.) and exposes areas for product improvement and innovation. Cotton Incorporated has posted some of the customer comments at http://lifestylemonitor.cottoninc.com/clothing-changes-that-impact-satisfaction/. 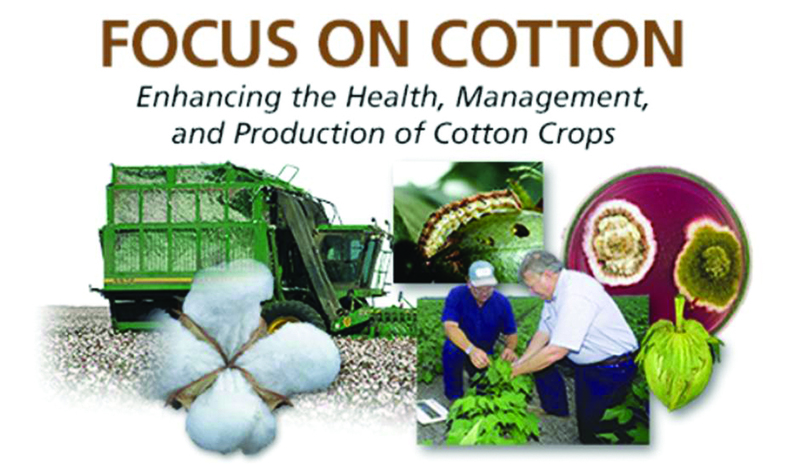 The concept of sustainability has long been an integral part of Cotton Incorporated’s business environment. 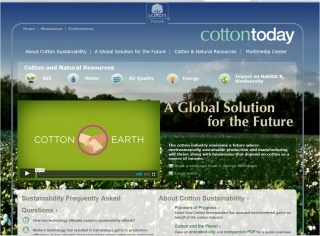 In a proactive effort to maintain their reputation of environmental responsibility, Cotton Incorporated has added new elements to their sustainability-centric Web site, Cotton Today. They recently added two animated videos to the site. The first, Cotton and the Planet, provides a quick overview of the environmental gains achieved by U.S. cotton producers, as well as the many uses for the cotton plant other than its fiber. The other video, Making Every Drop Count, highlights cotton’s natural drought tolerance and the water management practices employed by U.S. cotton producers to maximize water use efficiency. Both videos are around one minute in length, but do a great job promoting the environmental gains Cotton Incorporated has facilitated for the industry over the past forty years, and illustrating how that commitment continues today. To view these videos and to find out more about Cotton Incorporated’s commitment to the environment visit http://cottontoday.cottoninc.com/. Alaska’s Lieutenant Governor, Mead Treadwell, spoke at this month’s meeting of the Association for Unmanned Vehicle Systems International in Orlando, Florida. Throughout his career, Treadwell has played key roles in the development of technologies like cell phones and the spherical camera that enabled Google Street View. Treadwell mentioned potential uses for unmanned aerial vehicles (UAVs) for applications like monitoring volcanoes, exploring for oil and gas, and performing search and rescue missions. What Treadwell didn’t mentioned was the incredible opportunities that are ahead for UAVs in agriculture. According to Dr. Ed Barnes, Senior Director, Agricultural & Environmental Research for Cotton Incorporated, "UAVs will most certainly have applications in cotton, especially in the area of aerial imagery to help generate application maps for nitrogen, PGRs and defoliants." Consultants may constitute the largest segment of initial adopters of this technology, especially when it comes to offering a new service to their grower clients. 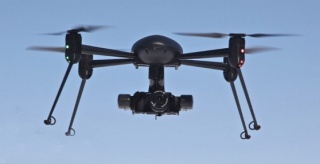 According to Barnes, there are several platforms when it comes to UAVs, each with advantages and disadvantages. Quad copters are very maneuverable (able to zoom in and out), but have limited flight time and area that can be covered. Fixed wing UAVs can’t hover but can carry larger loads, fly for longer periods and cover more area than the quad. 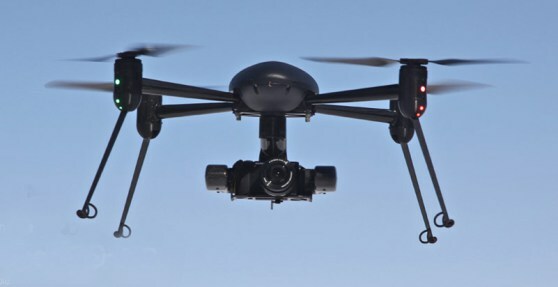 Tethered UAVs can fly up to 200 feet and can stay up for indefinite periods of time because they’re powered through the tethered line which can also carry transmitted data. U.S. ground forces use these to monitor surrounding areas when they’re on patrol. As this technology advances, Cotton Incorporated will take an evaluative role for cotton applications. Prices outside China were flat to higher last month, while the CC Index decreased throughout the month of April. Prices for the New York nearby edged higher in late April, generally rising from levels near 90 cents/lb to those near 93 cents/lb. New York December futures also increased, moving from values around 80 cents/lb to those approaching 85 cents/lb. The A Index was relatively unchanged. With the increase in New York futures outpacing changes in the A Index, the separation between the two prices pulled to some of the tightest levels since the 2010/11 spike. The USDA’s May report is the first to include a complete set of estimates for the upcoming crop year. In 2014/15, the USDA is forecasting a reduction in production (-1.7 million bales, from 117.1 million in 2013/14 to 115.5 million in 2014/15) and an increase in consumption (+2.5 million bales, from 109.4 million in 2013/14 to 111.8 million). Even with lower production and higher consumption, the world cotton harvest is expected to exceed global mill-use for the fifth consecutive crop year. In 2014/15, the price outlook can be expected to be dominated by the volume of ending stocks outside of China. Since the vast majority of stocks held in China are in the government controlled reserve system, where they are not expected to be aggressively released in the near-term, the amount of cotton stocks held outside of China could be considered to be a representation of cotton supply available to the world market. One key source of uncertainty that will influence the amount of stocks outside is the level of Chinese imports, which will be determined in large part by the amount of quota released by the Chinese government. A second source of uncertainty is the weather. In the U.S., extreme drought continues to dominate growing areas in West Texas and California.